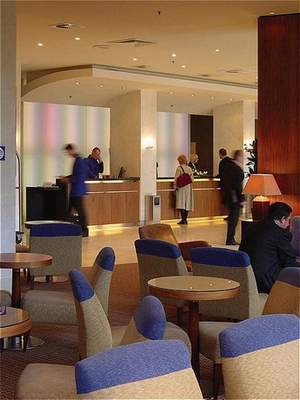 The Crowne Plaza Brussels Europa hotel is directly located between the European Commission and European Parliamentand only 20 minutes away from the NATO and Brussels National Airport. 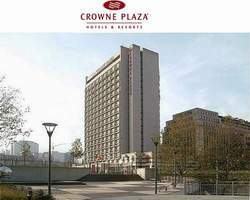 Crowne Plaza Hotel Europa is only 3 metro stops away from the historical centre with its Grand Place, Manneken Pis and main shopping area. 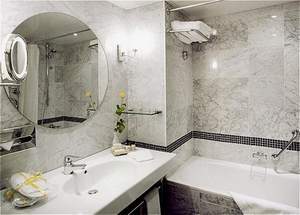 Schuman station is at the foot of the hotel and Maelbeek metro and bus are situated under the hotel. The metro takes you in 30 minutes to the exhibition centre Heyzel. 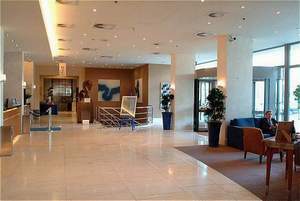 The hotel is at 10 minutes by taxi from Brussels Midi station, terminal of Eurostarand Thalys. 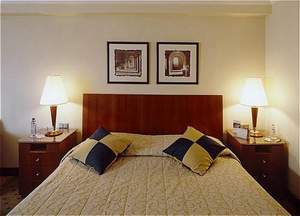 All 240 superbly comfortable bedrooms and two suites are fully air-conditioned. 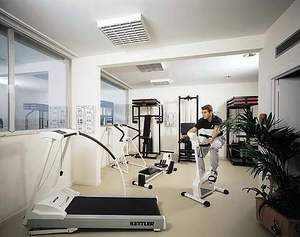 The hotel offers 16 connecting rooms and 64 non-smoking rooms. 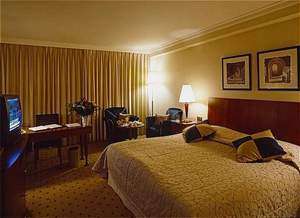 Room Service, Meeting/Banquet Facilities, Business Center, Babysitting/Child Services, Laundry, Dry Cleaning, VIP Room Facilities, Breakfast in the Room, Ironing Service, Currency Exchange, Shoe Shine, Fax/Photocopying. 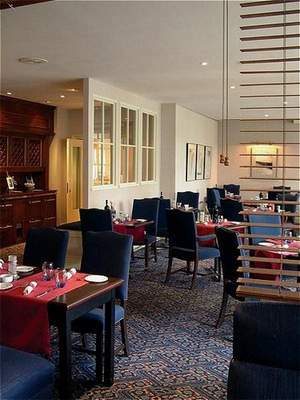 Les Continents restaurant offers an eclectic choice of French and Belgian dishes, in a warm and elegant setting. 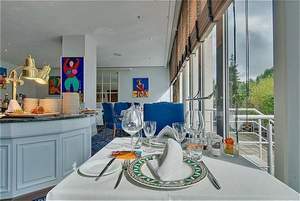 Enjoy a snack or light meal at L'Entrée des Artistes, located in the hotel Lobby. Adjacent to the restaurant is our One-O-Seven bar, a perfect place to meet for an aperitif, after-dinner drinks or cocktails. An Outdoor Terrace is open during the summer period. 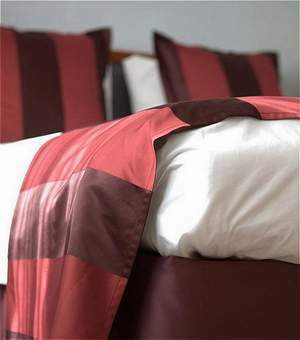 Or relax in the privacy of your own room and dine with 24-hour Room Service. Conference and banquet facilities feature 8 meeting rooms. 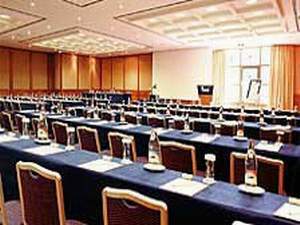 Crowne Plaza Hotel Europa largest meeting room can accommodate up to 500 delegates. The hotel specializes in medium size conventions. Stay connected by using the high-speed Internet connection in our meeting rooms, lobby bar, restaurant and rooms. 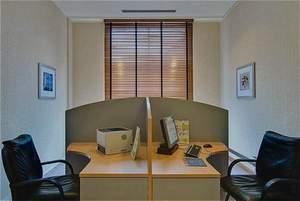 A fully equipped business centre is located in the lobby area, and our concierge team is at your entire disposal for any business demand you may have. 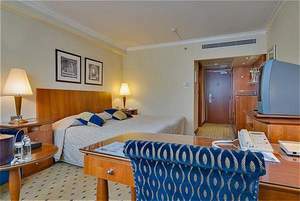 The Crowne Plaza Hotel Europa has a limited free private parking in front of the hotel and a public car parking is directly situated under the hotel. The Crowne Plaza Brussels Europa is well known for offeringexcellent service and comfort at the best price and is the ideal place for business or leisure!